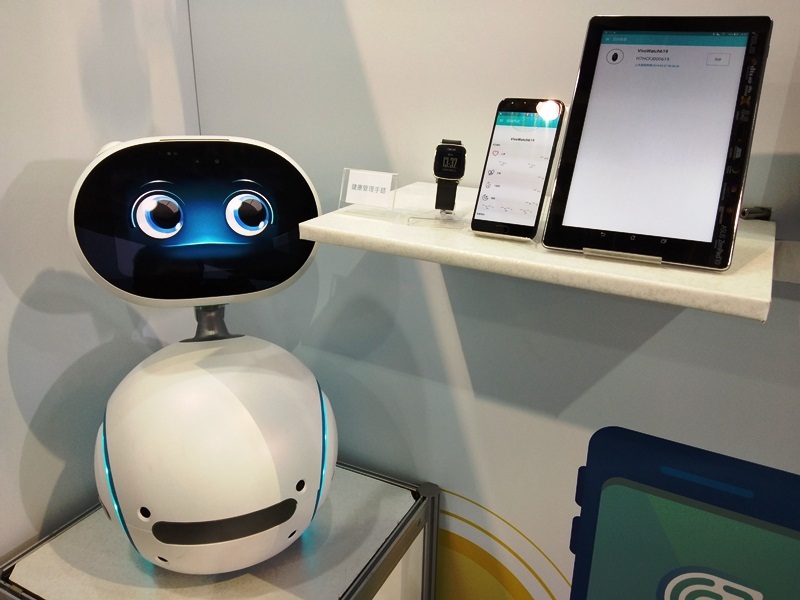 Asia’s largest annual smart city tradeshow, the 2018 Smart City Summit & Expo (SCSE) took place at the Taipei Nangang Exhibition Center in Taiwan from March 27 to 30. 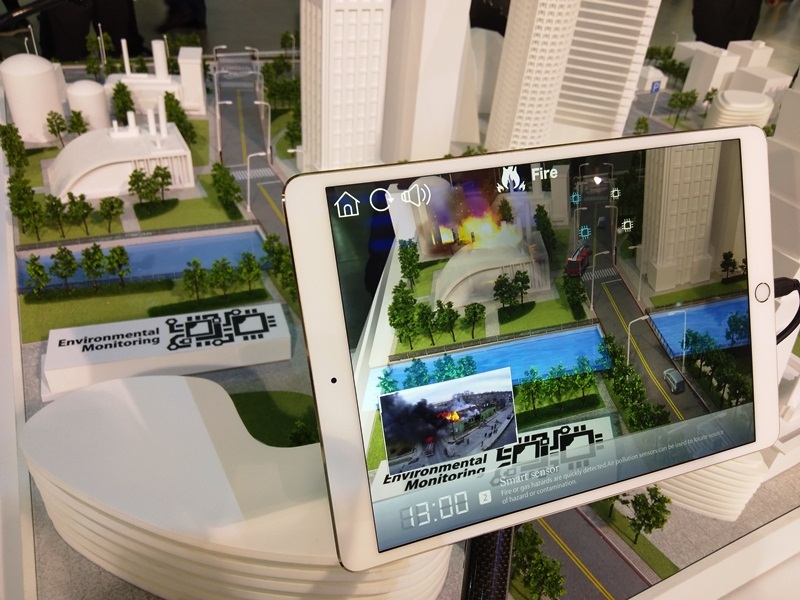 The four-day event showcased a variety of innovations that will help cities around the world transform into smart cities, cities that can primarily rely on real-time data-gathering technologies and analytics to efficiently address various issues on education, environment, health, security, and transportation, among many others. Embarking on the theme "Building Smart Cities on the IoT," this year’s SCSE clearly recognizes that cities around the world are now aware of the huge potential of the Internet of Things (IoT), building more liveable, sustainable, and more efficient cities by transforming infrastructures with IoT solutions. With the official opening ceremony spearheaded by none other than the President of the Republic of China (Taiwan) Tsai Ing-wen, SCSE was attended by more than 120 city governors and municipal officials as well as 300 delegates and representatives from different parts of the globe. 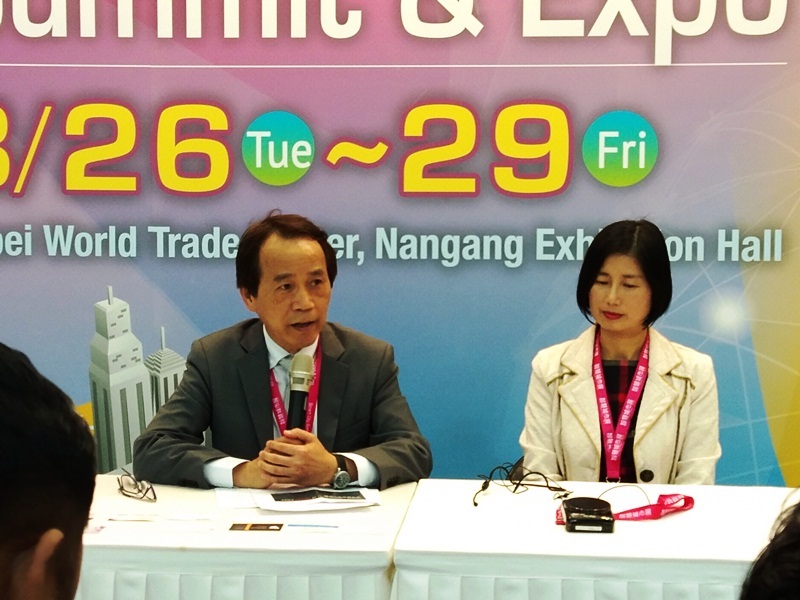 Now on its fifth edition, this year’s SCSE featured 63 forums and panel discussions, 210 exhibitors, and 1,050 booths, catering to around 1,200 buyers, 16,000 conference participants, and 30,000 exhibition visitors from more than 50 countries. 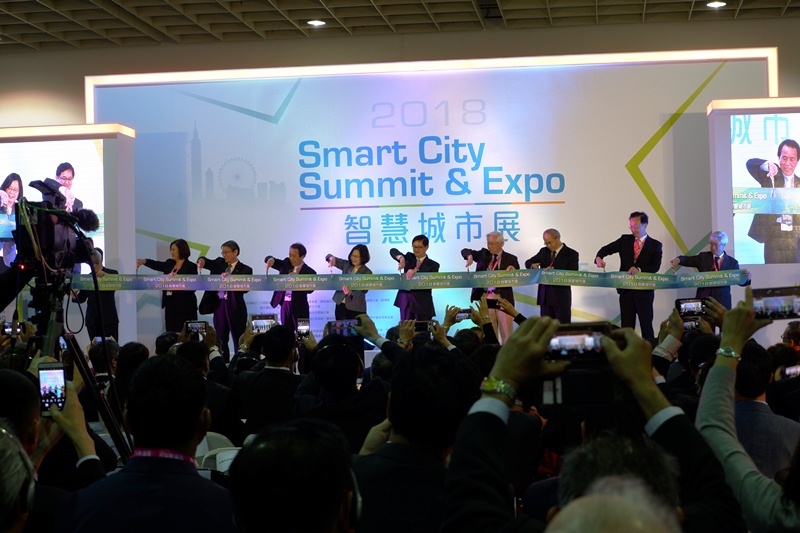 SCSE was successfully organized by the Taipei City Government, Taiwan Smart City Solutions Alliance, and the Taipei Computer Association, with government support from the Bureau of Foreign Trade and the Ministry of Economic Affairs. 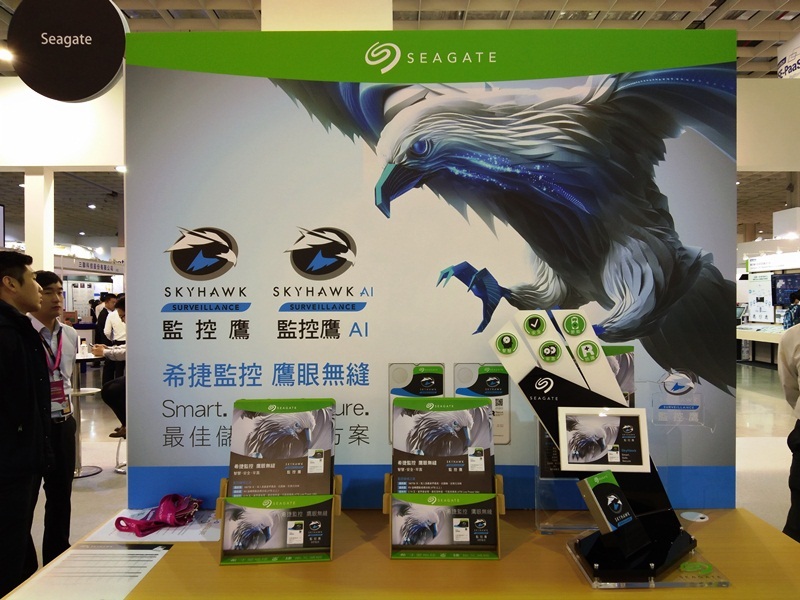 First spotted in the exhibition area was Seagate with its storage solutions, namely the Exos X and the SkyHawk. Featuring ample storage capacities and ensuring reliable performance, Exos X and SkyHawk hard disk drives (HDDs) cater to big data, analytics, and surveillance requirements, which are all essential in smart city projects. 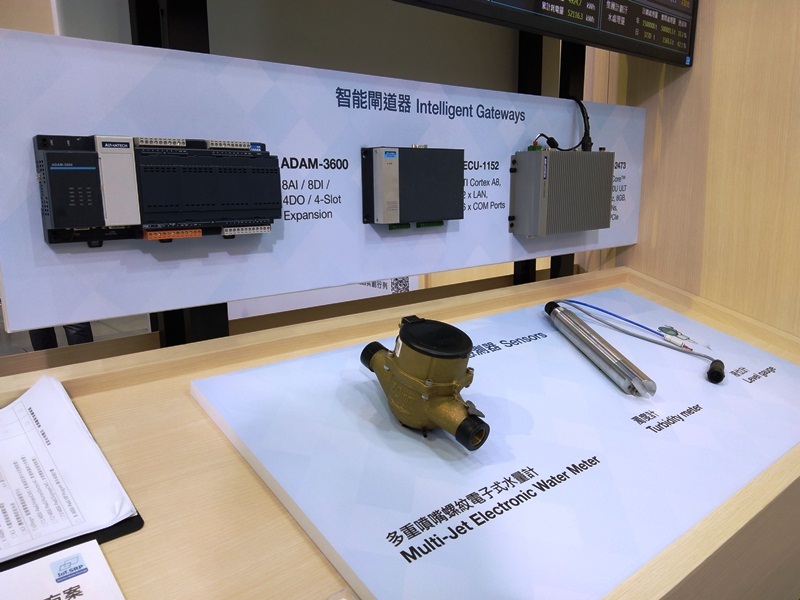 Advantech’s booth showcased various sensors and devices intended for water management, specifically for water quality monitoring, drainage and effluent monitoring, sewage treatment, energy management, and report generation. These sensors and devices help in achieving these activities in real-time with minimal human intervention and remotely through the cloud. 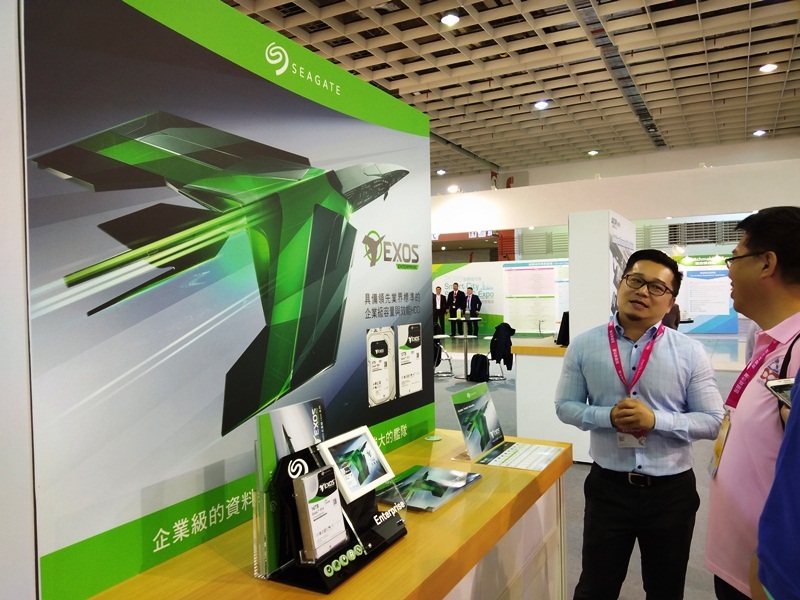 Focusing on transportation, Acer ITS Inc., a subsidiary of Acer Inc., featured solutions for smart parking and smart bus validation. 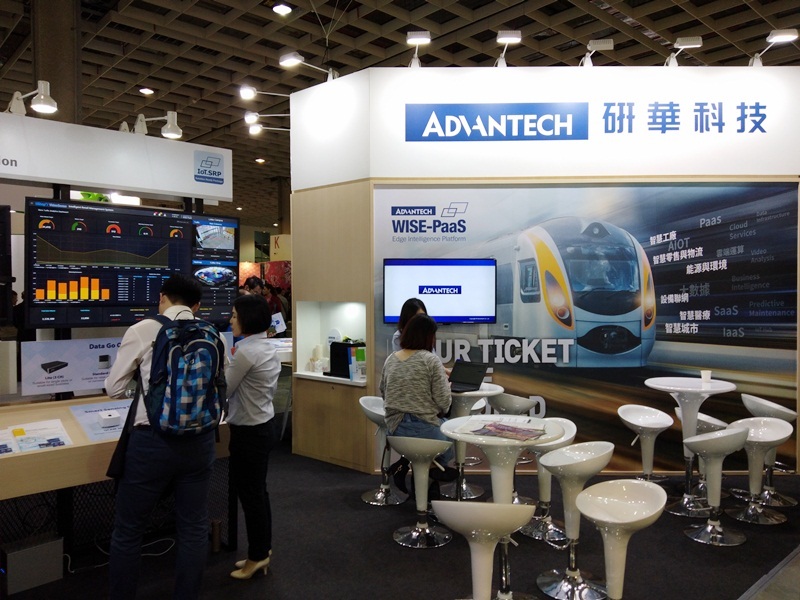 Through its spin-off company, Acer has become the largest bus traffic ticket system supplier in Taiwan, occupying 60% of the country’s market share and shipping more than 9,000 bus validators. 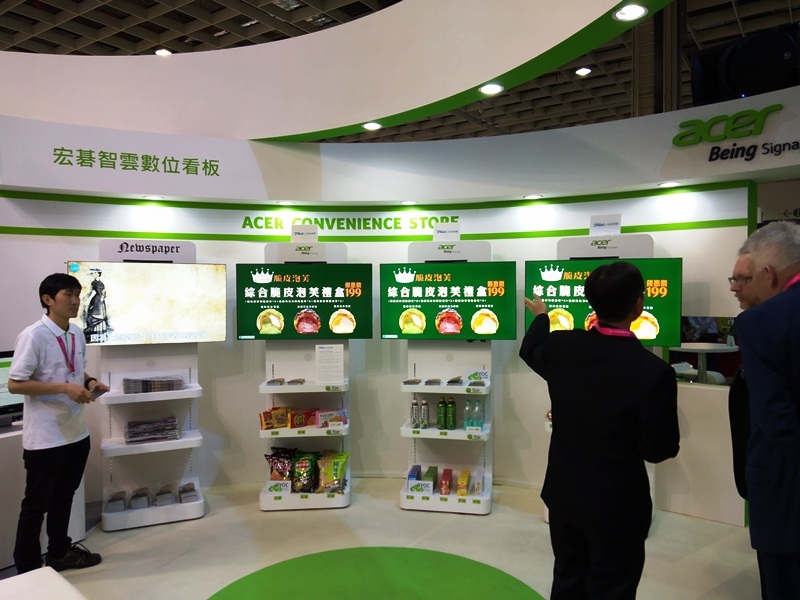 The company also put up a convenience store booth to demonstrate Acer Being Signage which can help retailers in the entire digital marketing process, beginning with consultation to operation. Solutions offered include software that utilizes cloud-based video analytics solution for creating, delivering, and monitoring digital campaigns. 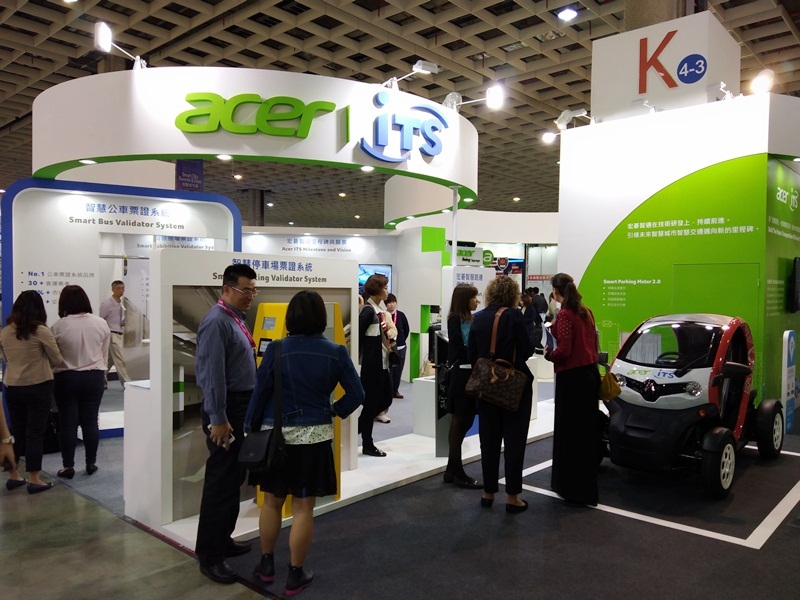 We previously encountered Acer Being Signage at the Taiwan Expo last year. 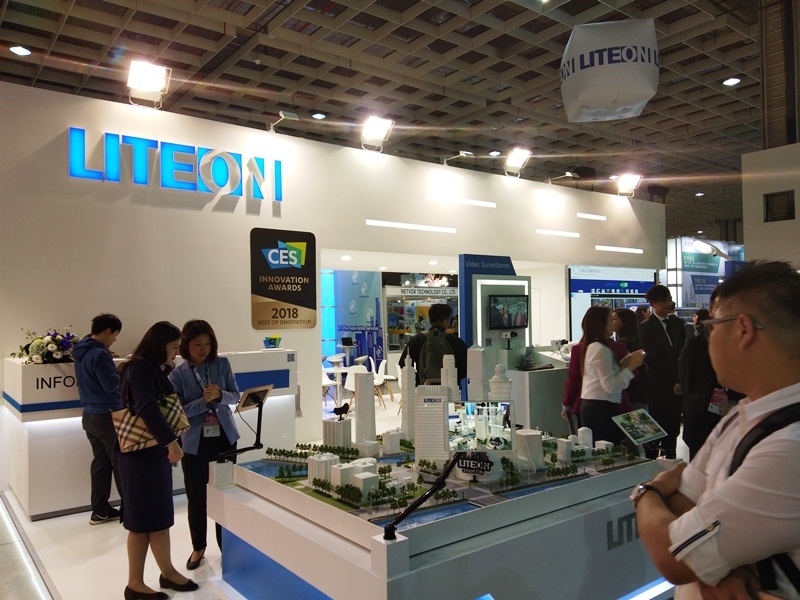 Lite-on, a company which has been known for its optical disc drives (ODD) as well as storage solutions through its subsidiary Plextor, showed also that it is all set for the smart city revolution. 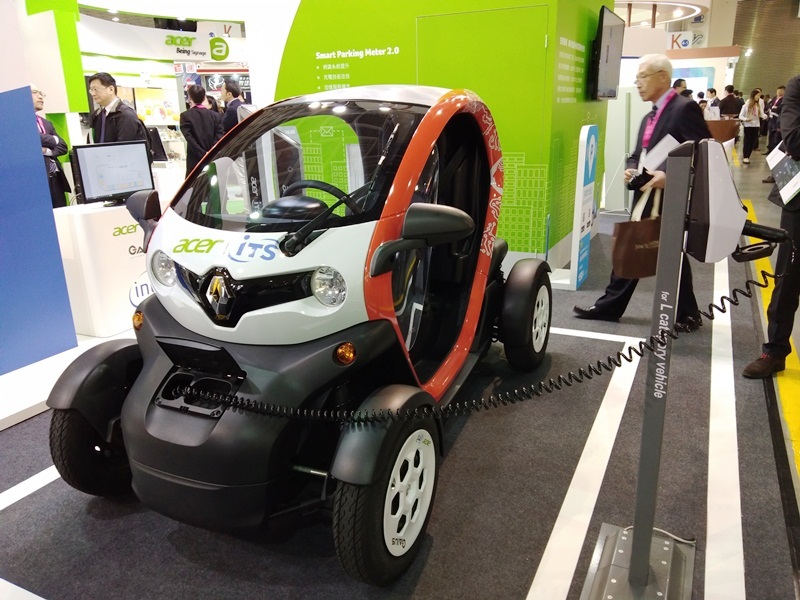 There was a simulation at its booth that showed how Lite-on sensors and network cameras can help in real-time monitoring of accidents, like fire, so they can be managed instantly. 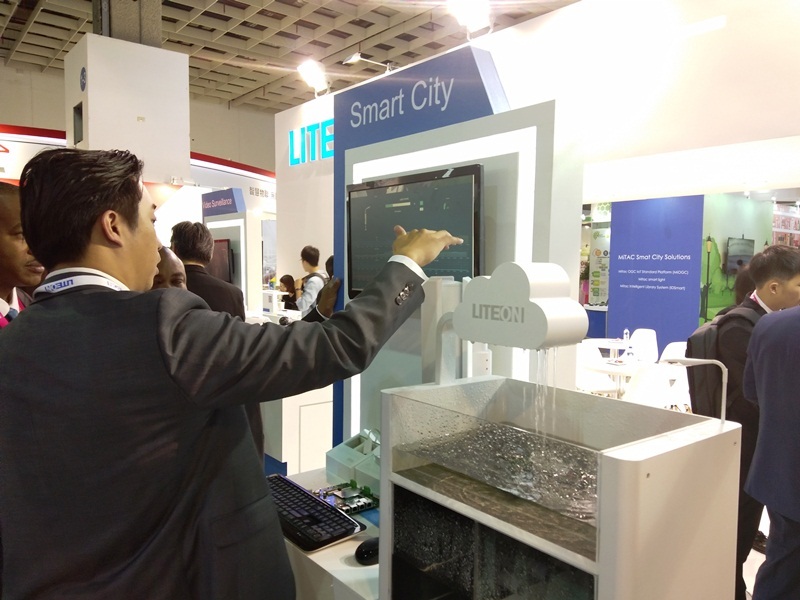 Lite-on also has sensors specialized in monitoring water levels that can help in preventing floods. 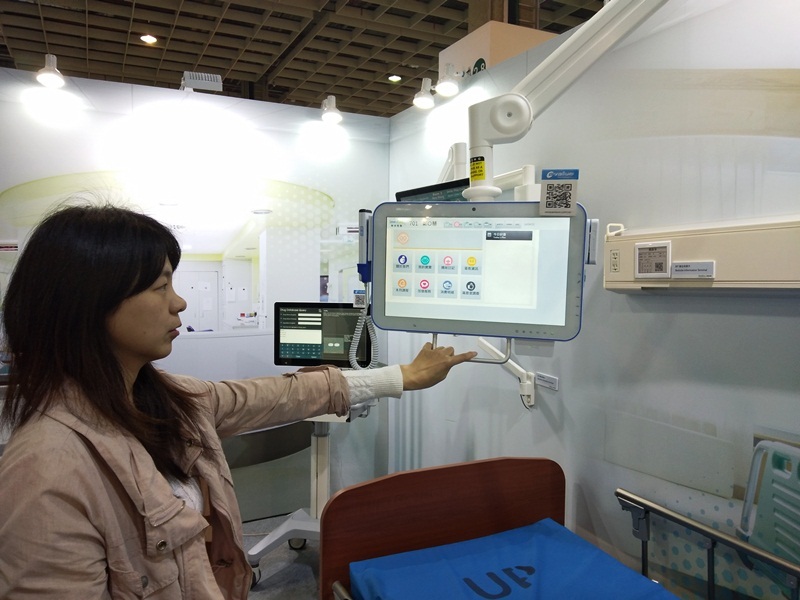 Imedtac’s smart ward concept comes with a touchscreen display attached to a flexible pivot, allowing patients to perform tasks without asking too much assistance from a nurse. 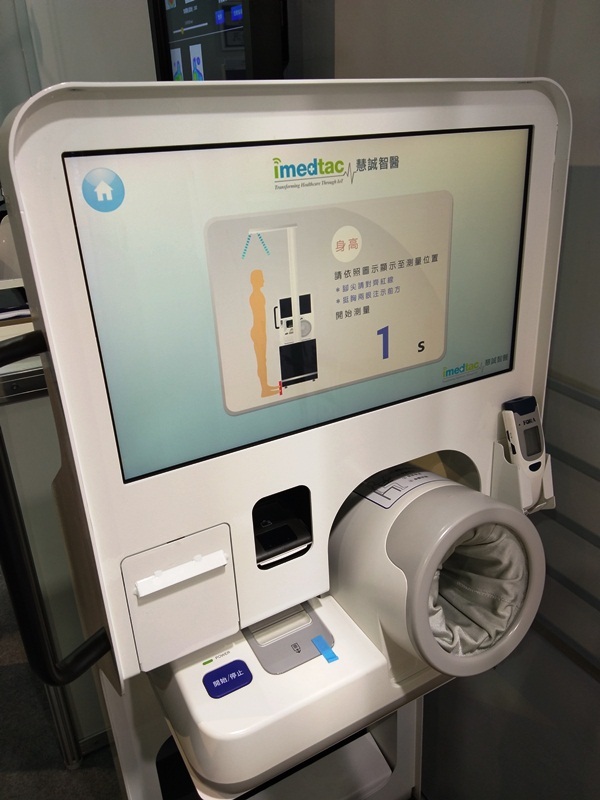 The company’s booth also featured a device capable of measuring and recording a person’s vital statistics and signs like height, weight, blood pressure, and temperature. 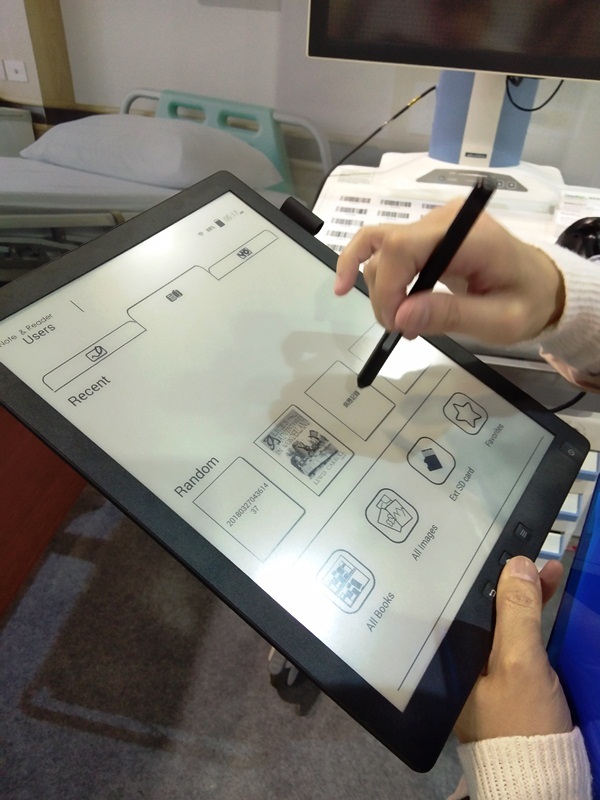 Instead of using paper, signage and documents are rendered on displays using E Ink technology which consumes less power than most of today’s display technologies. 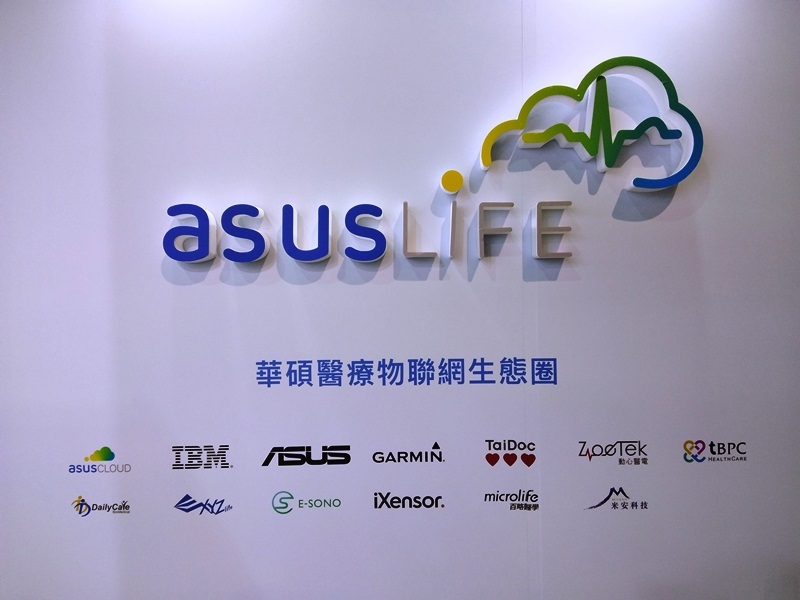 ASUS Life, a subsidiary of ASUS Cloud, showcased various ASUS products such as wearables, smartphones, and tablets as devices for health monitoring, and the ASUS Zenbo as a digital assistant in medical facilities. ASUS smart devices are equipped with sensors that work with applications that can track heart rate and number of steps to help users in maintaining a healthy lifestyle. Coinciding with the 2018 Smart City Summit & Expo, the FutureE2D Smart Education Expo by the Digital Education Institute of Institute for Information Industry (III) gave emphasis on the role of education in creating smart cities. Smart cities heavily rely on information and communications technology (ICT) to run, hence, the future citizens who will live and operate these cities must learn how to maximize ICT. 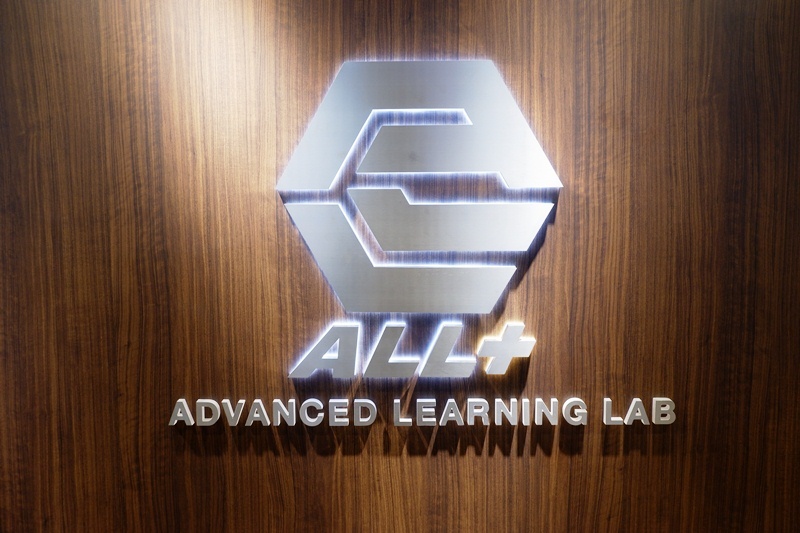 Digressing from the halls of Taipei Nangang Exhibition Center, we headed to the All+ Advanced Learning Lab to learn more on how ICT is being applied on the field of education. One feature of the All+ Advanced Learning Lab classrooms is the capability to monitor behavior of each student in real-time fashion. 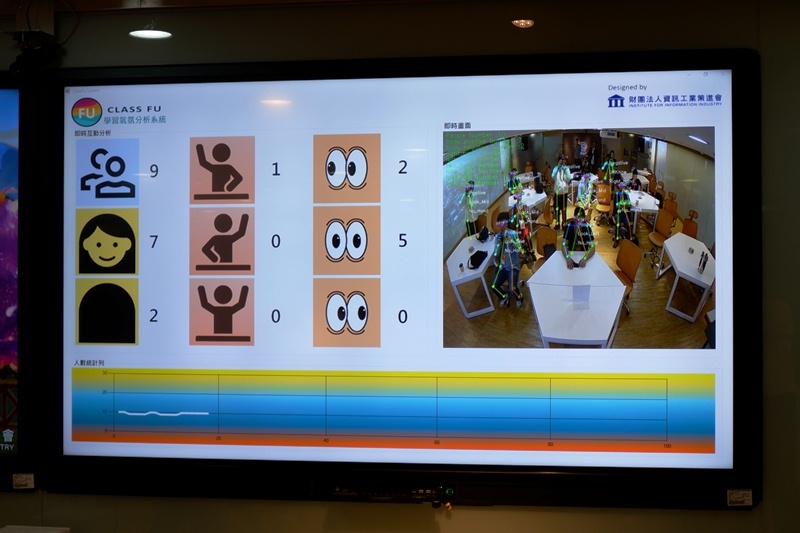 A surveillance system allows the teacher to check the attentiveness, participation, and performance of each student during a session, enabling him or her to find out the reasons of a student's lack of attention or low performance. 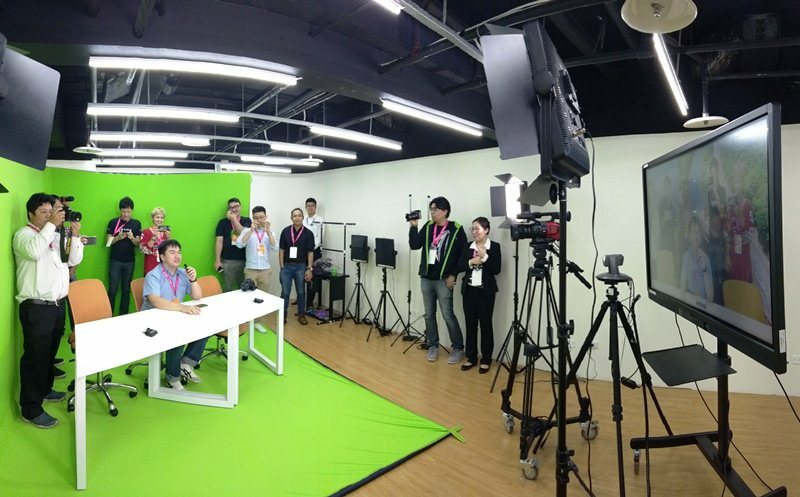 All+ Advanced Learning Lab houses specialized studios where chroma key techniques can be implemented. Doing these techniques allow students and teachers to be virtually immersed into different environments, like a city in a different country or a tour inside an animal cell. 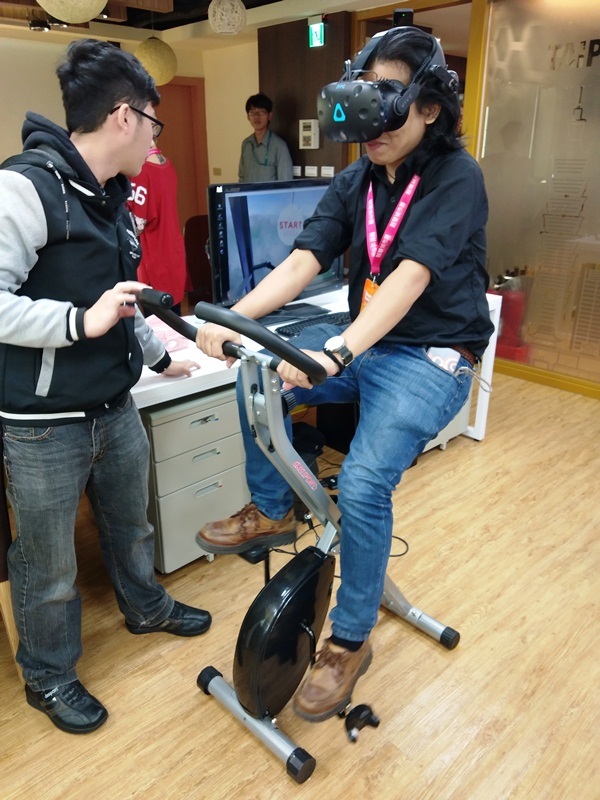 This can also be done through virtual reality, thanks to the availability of VR equipment such as the HTC Vive. Using these applications help both students and teachers save resources.